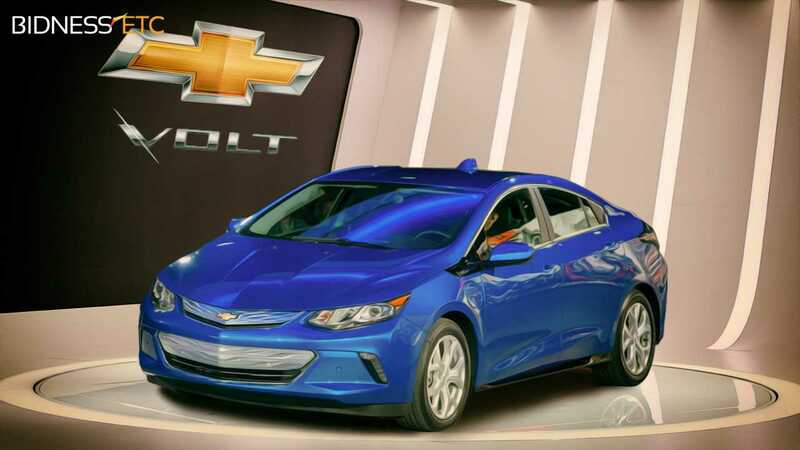 The new Chevrolet Volt 2016 offers a more luxurious and efficient drive than its predecessor and the promising vehicle is expected to pull General Motors out of doldrums. The Chevy Volt is equipped with an electric motor as well as a backup internal combustion engine to which the power is automatically shifted when the battery drains out completely. GM has been battling one of its primary rivals, Tesla, which has tasted great success with its all-electric Tesla Model S. Although GM’s battery power is not as great as that of Tesla, it does have the skill backing to build an efficient hybrid like the Chevy Volt 2016 which could serve as an image makeover for the company. Chevy Volt 2016 has been engineered to correct the flaws in its predecessor, which was launched in 2010 and sadly did not perform as per GM’s expectations. The drawbacks were many, including the requirement of the finest fuel to run the combustion engine, a tight-fitting seating arrangement for only four and a hefty price tag of $41,000. Despite the fact that the features included were sufficient for nearly 80% of Americans who travelled daily on short trips, the Chevy Volt 2010 was not able to create much flutter then, in the market, owing to tougher competition from other all-electric and hybrid vehicles from Nissan, BMW, Ford, Porsche and Toyota. 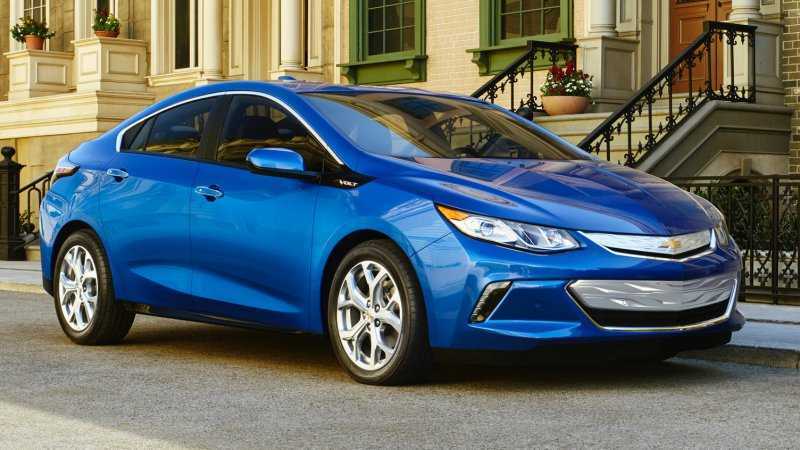 Now the second generation Chevy Volt features many improvements such as more attractive looks and more luxurious and efficient driving experience, by which things could begin to look up for General Motors. The new Volt promises over 53 miles on battery power and, in fact, in a test drive, the car recorded 54.9 miles before the battery completely drained out and this was despite being driven at a speed of 65mph on the highway. The new Volt is fitted with two electric motors and a single 1.5L direct-injection combustion engine and the latter takes over control when the 18.4kW battery is drained. Interestingly, the battery is then charged with the energy that is created from braking. For this purpose, a ‘regen on demand’ stick has been fitted on the steering wheel for use by drivers for braking as well as recharging the electric motor. The electric motors are a lot lighter and over 12% more efficient than the ones used in the 2010 version. And unlike the 2010 version, the Chevy Volt 2016 can be powered with ordinary fuel leading to significant cost savings for the owners. The integrated engine can deliver up to 101 horsepower and yet does not emit too much of noise. The company claims that the new Volt 2016 delivers 42 mpg. Although the second-gen Volt is quicker and can reach 30mph in 2.6 seconds, yet this is a far cry from the ‘60mph in 2.8 seconds’ of Tesla Model S backed by Tesla’s superb battery technology which is more in line with Lamborghini and McLaren all-gasoline vehicles. The interiors of the new Volt are more impressive and can seat 3 people in the rear. The seats feature comfortable cushions for a relaxed driving experience. An inbuilt infotainment system in the center of the dashboard and stylish ambient lights add to the luxury of the car’s interiors. The safety features included in the Volt 2016 are sensors to alert drivers if the car is moving out of lane while on highways and reversing sensors to let the driver know of any obstacle while reversing. Although the second generation Volt has auto-parking options, the result is far from perfect especially in perpendicular angles.